Location!Historical center! Clean, big 2 store appartment, comfortable. full kitchen,We had a good time! Thanks Lorrenzo! Location was perfect, could walk to most things we wanted to see or restaurants. The location is extraordinary. Interiors clean, charming and comfortable. Perfect place for a couple on a trip to Firenze. Apartment was great and Lorenzo was such a wonderful host. Would definitely recommend! Location was amazing, only a short walk from San Marco, Lorenzo was a great host giving us suggestions of places to see that were not in the guidebook and tips for places to eat. The apartment itself is very spacious, clean and stylish. Just a beautiful place to stay. 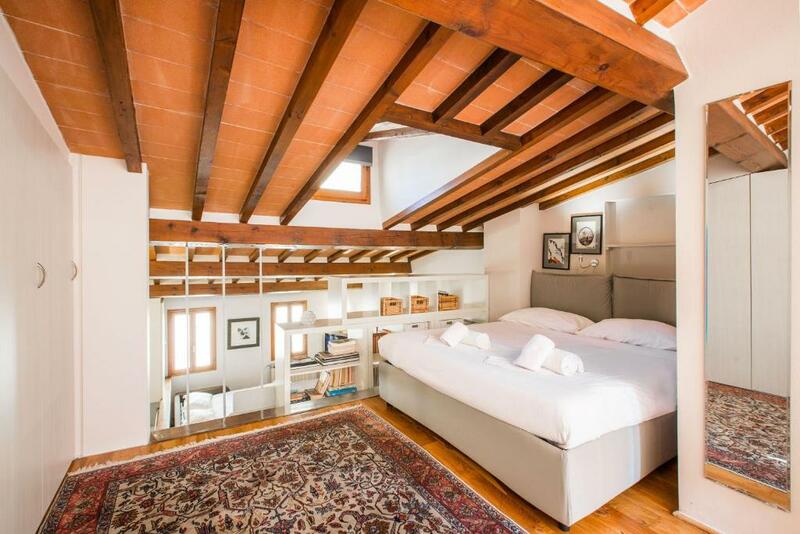 If we are ever in Florence again, we are staying here! L'emplacement à proximité de tout, l'équipement de l'appartement, la gentillesse de Lorenzo ainsi que ses recommandations et explications à l'arrivée. Très bien localisé, très propre et bien équipé, Lorenzo notre hôte a été très aimable et courtois. Lock in a great price for Bohémienne Penthouse – rated 9.6 by recent guests! 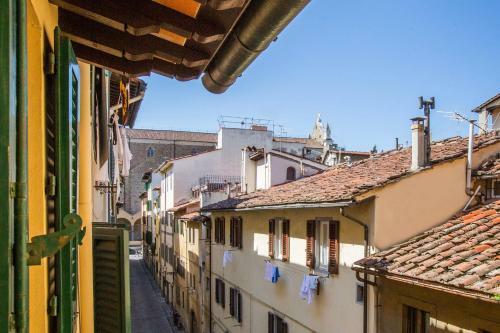 Located in Florence, Bohémienne Penthouse offers air-conditioned accommodations with free WiFi. 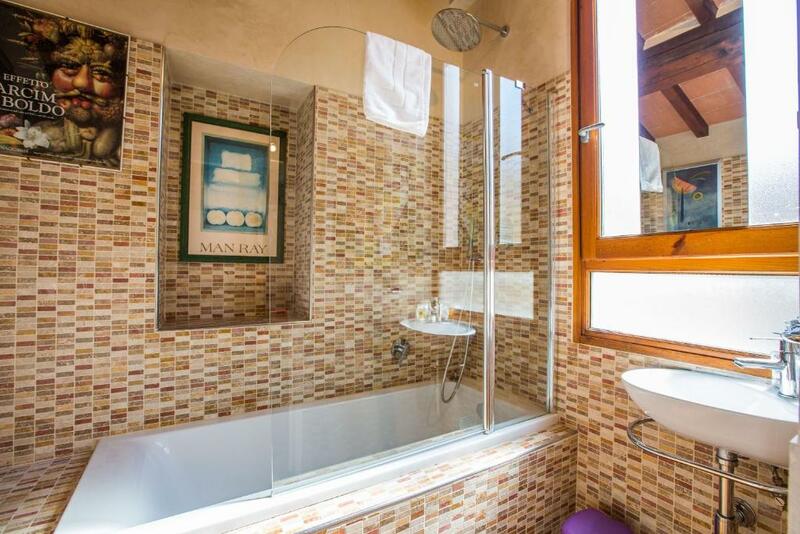 The property features views of the city and is 650 feet from Piazza Santa Croce. A dishwasher and an oven can be found in the kitchen and there is a private bathroom. 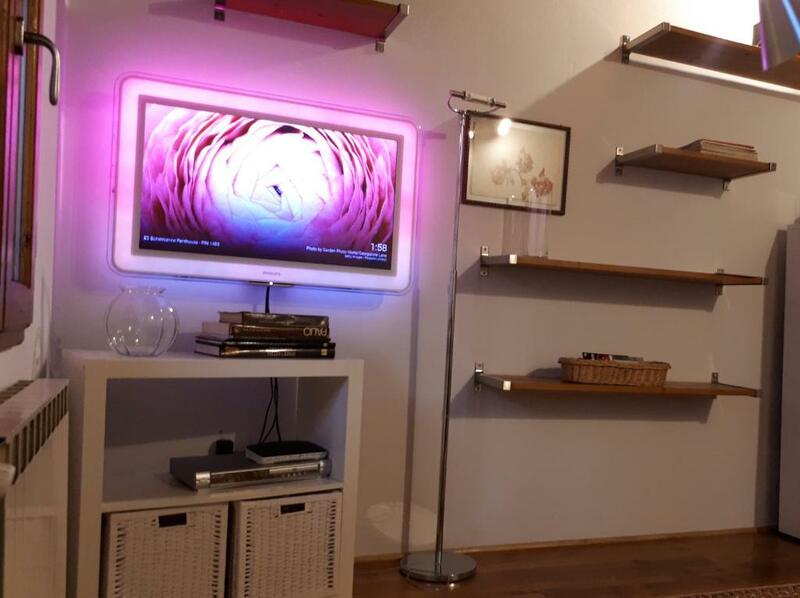 A flat-screen TV with Chromecast is offered. Other facilities include a washing machine and tumble dryer. 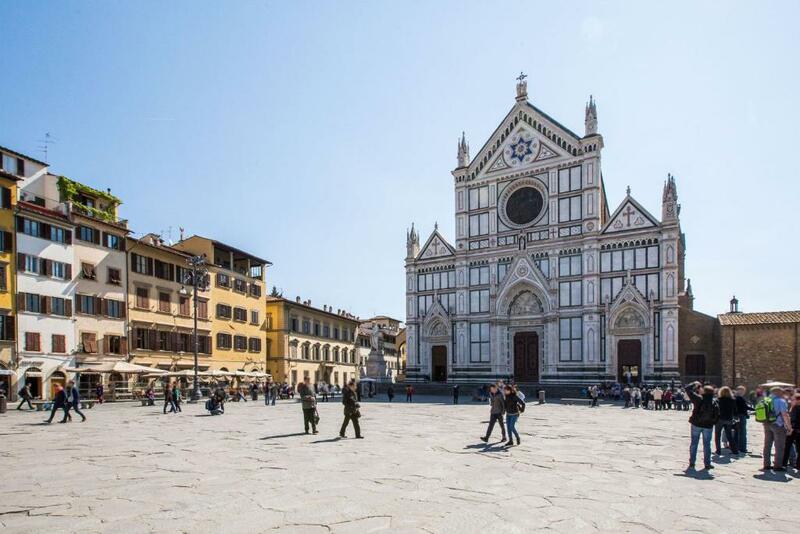 Piazza della Signoria and Palazzo Vecchio are 2,300 feet from Bohémienne Penthouse. 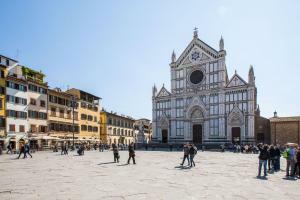 The nearest airport is Florence Airport, 6.2 mi away. 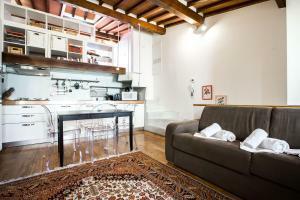 뀐 Located in the real heart of Florence, this property has an excellent location score of 9.8! When would you like to stay at Bohémienne Penthouse? 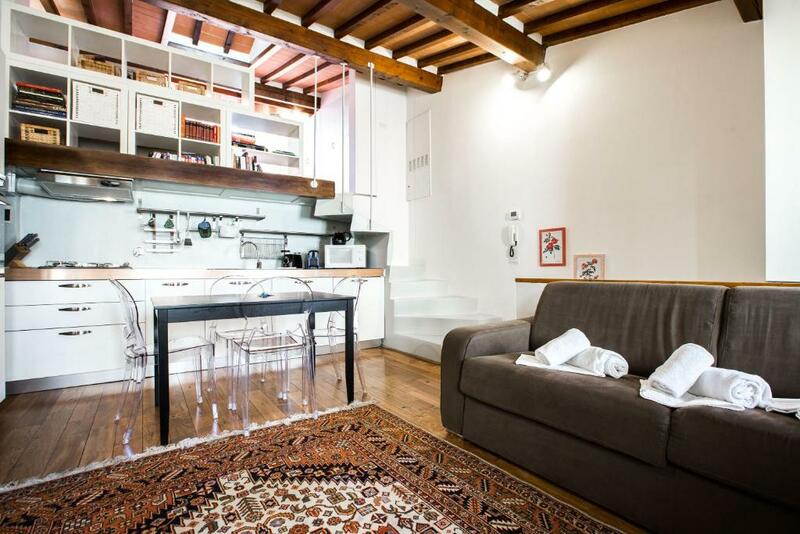 This apartment features a oven, tea/coffee maker and air conditioning. There is a private bathroom with a bath and shower. Public parking is available at a location nearby (reservation is needed) and costs EUR 35 per day. 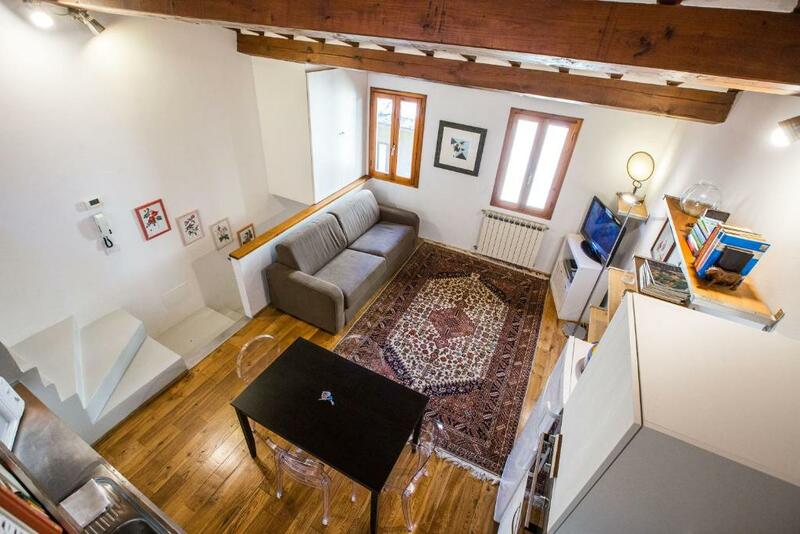 A few steps from the beautiful Santa Croce square, this delicious and bright attic placed at the second floor without elevator, 50 square meters, consists of a large living area equipped with a very comfortable queen sofa bed (high 14 cm mattress, 160 cm wide and 195 cm long) with brand new kitchenette and the upper level large queen bedroom, modern bathroom with tub/shower and window. 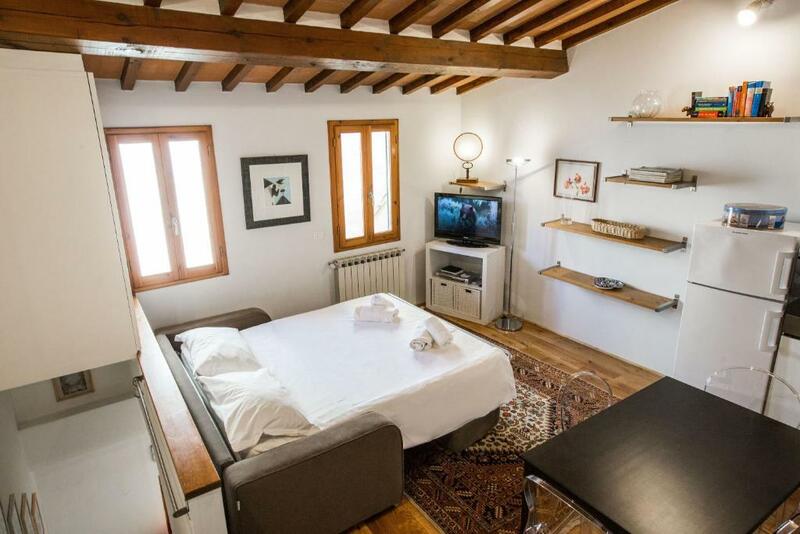 High speed wifi, flat TV and tasteful decoration to make our guest fully enjoy a stay in the Bohémienne Florentine penthouse to live Florence from a vantage point in its very center. Hello I am Lorenzo, I am an open minded person, I like to travel, care about honesty and environment. House Rules Bohémienne Penthouse takes special requests – add in the next step! Please inform Bohémienne Penthouse of your expected arrival time in advance. You can use the Special Requests box when booking, or contact the property directly using the contact details in your confirmation. You can hear the noise from the street but this is standard for Florence and it did not bother us. Third floor with narrow stairs can be a problem. But after all it adds to the atmosphere.